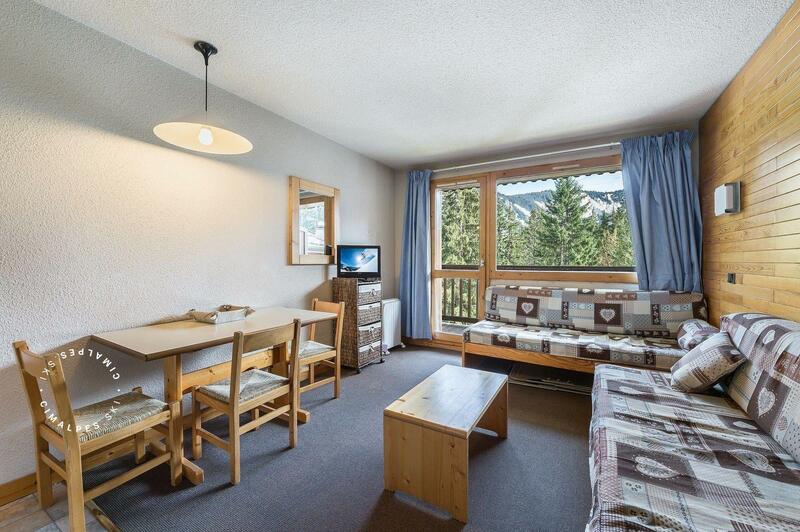 The apartment Belvedere 207 is a studio located in the Belvedere area in Courchevel Moriond on the second floor of the residence Le Belvédère. 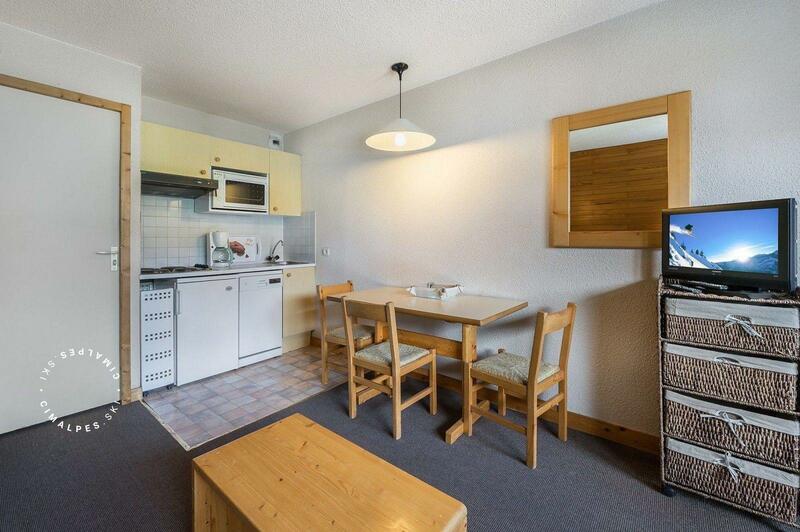 Pleasant and functional layout of the apartment is well thought out and makes it very pleasant. 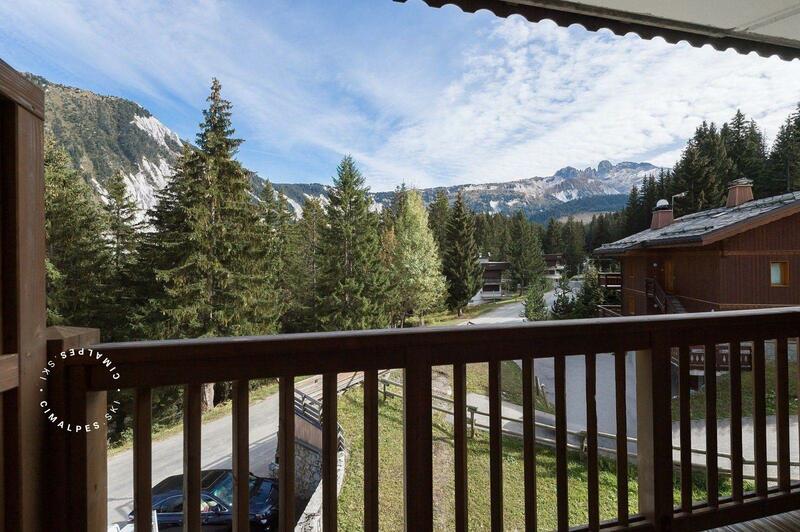 Enjoy the views from the balcony. The apartment Belvedere 207 is the promise of good moments of sharing and conviviality for its three occupants. Beautiful apartment, very functional for holidays as it offers ski in ski out and is near all the amenities of Courchevel Moriond. 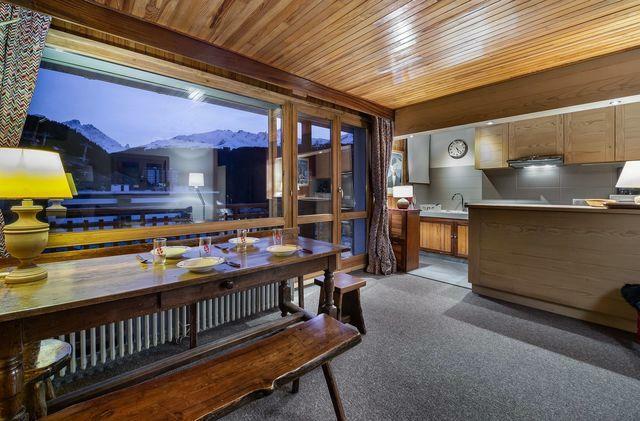 It is ideal for a couple looking for a ski holiday or a small family. Functional studio with quick access to the slopes.